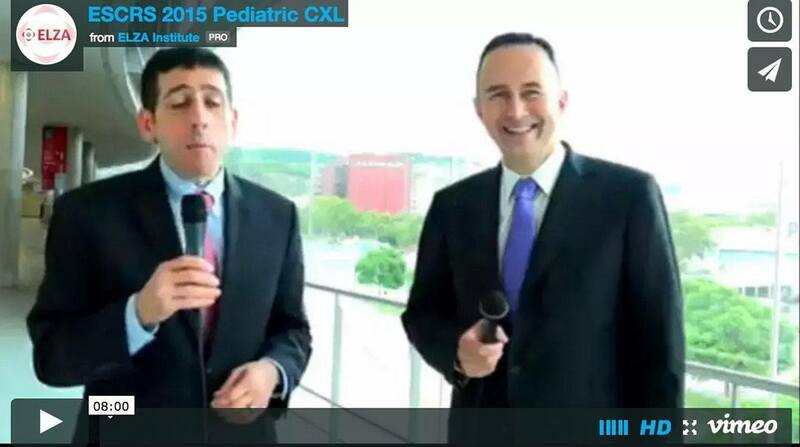 Interview with Theo G. Seiler. World Down Syndrome Day 2015, Greece. 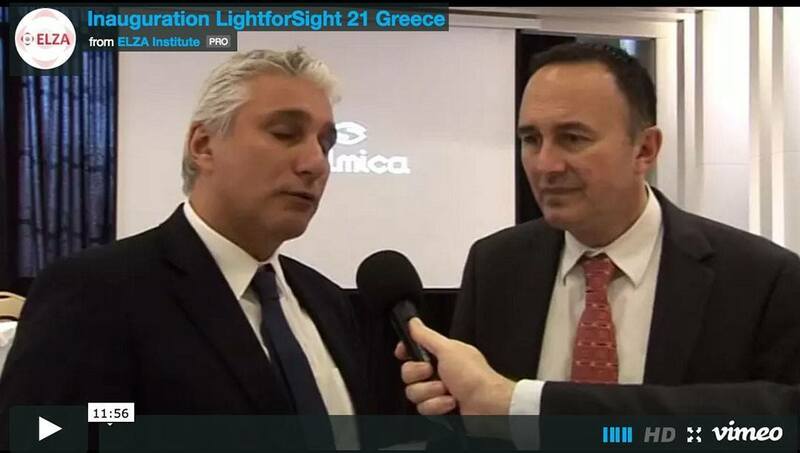 Ophthalmica.gr holds a press conference on the opening of the LfS21 Reference Center in Thessaloniki. 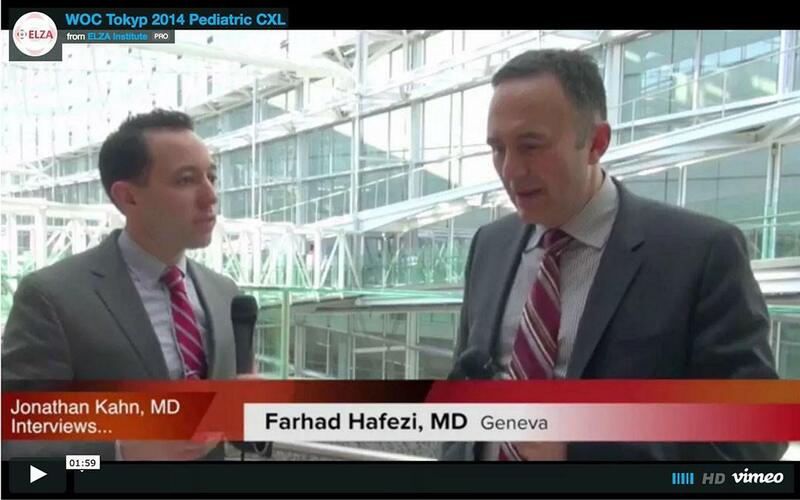 Prof. Hafezi gives an interview on pediatric cross-linking in children and adolescents, at the World Ophthalmology Congress in Tokyo in April 2014. 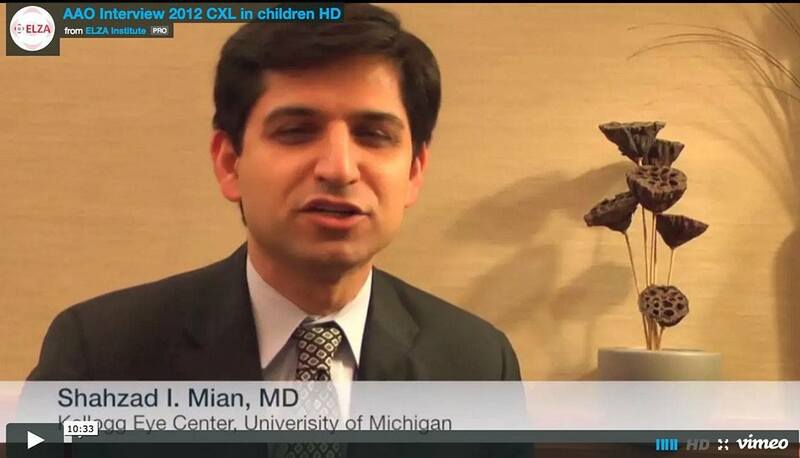 Corneal cross-linking in children and adolescents at the 2012 Annual Meeting of the American Academy of Ophthalmology in Chicago.